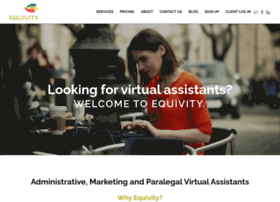 Virtual assistants for entrepreneurs and businesses. Administrative, marketing, bookkeeping and paralegal support. US-Based, College educated. Flexible monthly plans. Support on demand.